Asiachem is the leading coal chemical consultancy, with the professional consultant team and in depth contacts with the industrial pathfinder over the past decade in China. Asiachem has great performance and outstanding reputation in this field. Since 2008, Asiachem has completed dozens of customized studies for domestic and overseas energy and chemical industry giants related to coal chemical industry. Also, we have the updated regular report, which covers coal gasification, Coal to olefins, Coal to MEG annual report and quarter report etc. 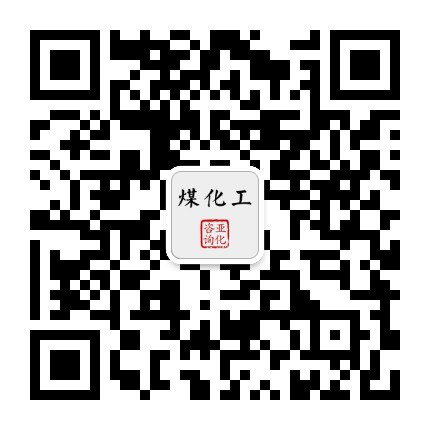 We have website: China Coal Chemical Network (www.chinacoalchem.com), and English based China Coal Chemical Monthly and WeChat Newsletter, our direct readers are nearly 70,000 industrial people. 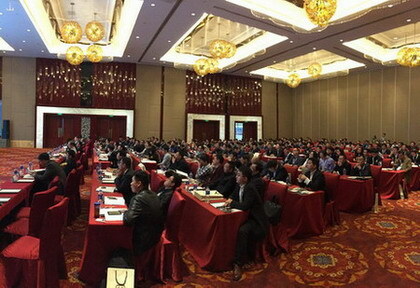 We have organized over 10 years of coal chemical business conferences, and attendees more than 10,000 people. 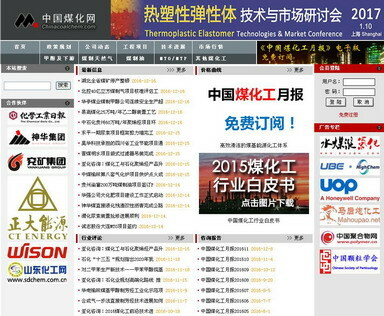 China Coalchem Network (www.chinacoalchem.com) is Chinese website, focusing on CTL, coal-to-synthetic natural gas (SNG), coal-to-olefins (CTO), coal-to-MEG, coal-to-methanol and derivatives. ChinaCoalChem Monthly Report will be sent by E-mail on the first Wednesday each month. InsightChina: the analysis with a better understanding of the medium and long-term direction of China Coal Chemical. Policies and Markets: the latest regulations from government and the market effect. Companies and Projects: the activities of coal chemical firms and projects information. Products & Prices: Oil, Coal, and main Coal Chemicals prices and tendency. New Projects Database: the detailed and latest coal chemical projects intelligence. Company Report: the profile and SWOT analysis for coal chemical company. Technology & Innovation: the technology innovations reports in coal chemical industry. For the modern coal chemical & advanced petrochemical investors and suppliers, understanding the national policy development and trends; modern coal chemical & advanced petrochemical technologies and economics; the updates of construction and operation of projects; and market demand and future growth potentials; and as a basis for corporate decision-making is very important. In order to provide independent, objective industrial analysis or comments for reference of decision-makers, as the dedicated consultancy on energy & Chemicals emerging sectors, ASIACHEM has launched <China Coal Chemical & Advanced Petrochemical Annual Reports 2017>. China’s ethylene and propylene industry is undergoing tremendous changes. With cost advantages, coal to olefins is reshaping the polyolefin market structure. Meanwhile, based on existing methanol production or import of methanol, the development of large-scale MTO project is also emerging. ASIACHEM expected China’s CTO/MTO based olefins capacity will be over 26 Million t/a by 2020. 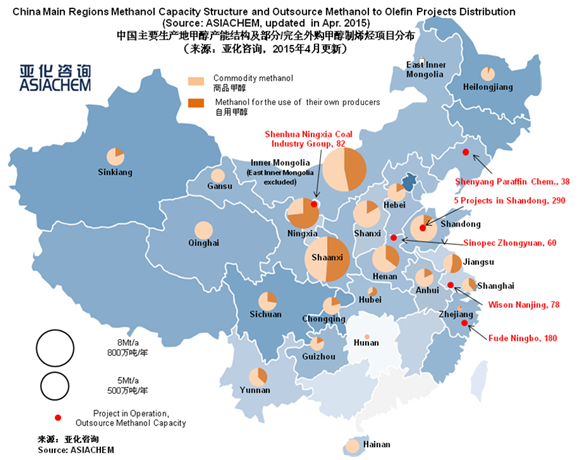 Under this background, ASIACHEM presents <China’s Coal (Methanol) to Olefin (CTO/MTO) Quarterly>, which including the following 6 chapters in each issue. Based on our extensive industry data and expert resources in the coal-based energy and chemical industry, we have completed 6-8 customized coal chemical industry research projects for our customers every year. A typical single-client research report completed in recent years is given below.  In 2009, the global petrochemical giant, "methanol-gasoline technology and economic analysis and market prospects"
 In 2010, the US coal gasification technology developers, "China's coal gasification market size and development of space analysis"
 2011, the global coal chemical industry leader, "China's synthetic gas conversion technology and market research"
 2012, South Korea's large trading company, "China's coal (methanol) olefin project research"
 2013, multinational engineering companies, "China's low-grade coal utilization technology and market research"
 2014, the global automotive industry giants, "methanol mixed gasoline industry research"
 2015, the domestic key universities, "ASEAN energy and coal-based chemical industry status and development prospects of the research report"
 In 2016, transnational energy and chemical technology company, "2016-2025 Chinese methanol supply and demand and price trend forecast"
High-level participants: the number of sub-regional consulting business meetings between the size of most of the 160-200 people, project owners and project contractors more than 50% of the general level of representative positions are high. Sustained coal chemical industry information service: Participants' Email will be added to the list of Alkaline's newsletter for regular updates on coal chemical industry developments and projects.